£27.43 MOT Test when you book online. Half price MOTs available for cars, light vans and small minibuses. 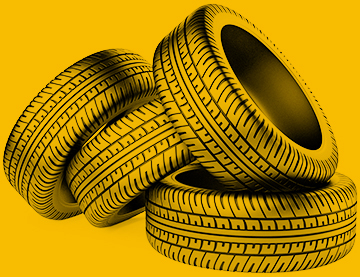 We have a wide range of tyres availble, including premium brands and the best budget tyres. Our station is highly recommended by the inhabitants of Northampton. Using the most up-to-date technology available, we're able to look after your vehicle like no one can. Our highly qualified technicians are the best you could get, each specialising in various areas of the motor industry. If you are searching for a garage for your vehicle to have its MOT or any welding repairs, make sure you pay a visit to AA MOT Centre. We have a team of experienced mechanics on hand to help with virtually any vehicle services ranging from repairs to servicing, with no job too large or small for us to take on. To discuss your needs further or to book your vehicle in for its MOT, don't hesitate to get in touch with us today. 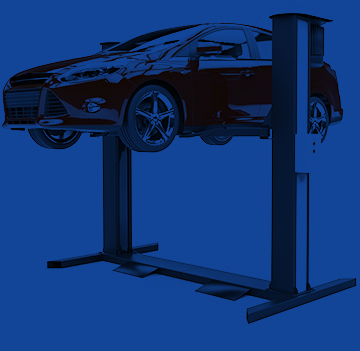 Book your test online today using our live online MOT booking system.